Come come come...... join together with me on this coming Sunday at the Jurudong Beach there and clean up the place! The event start from 8am till 11am. Bring alone you friends and family to join us too. You may have a picnic or BBQ there as well. But remember to clean up your stuff after that! 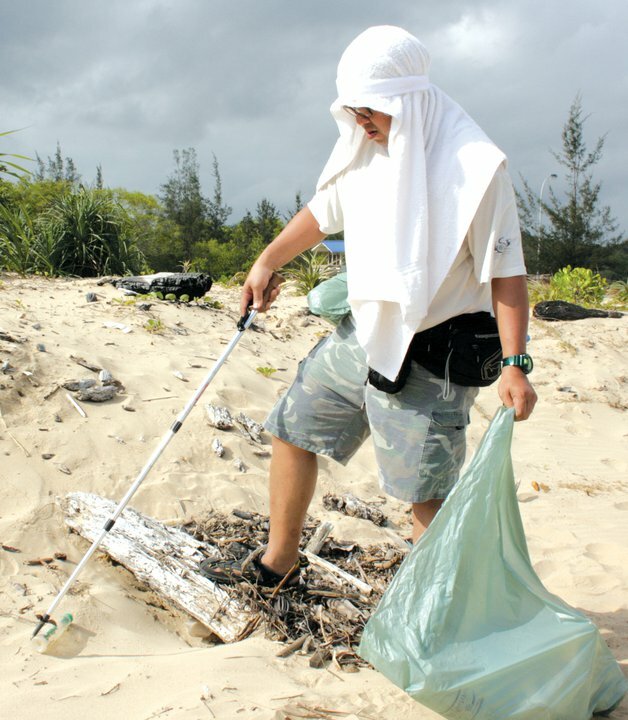 Let's us together to clean up our Brunei's beach again this time!!!!! 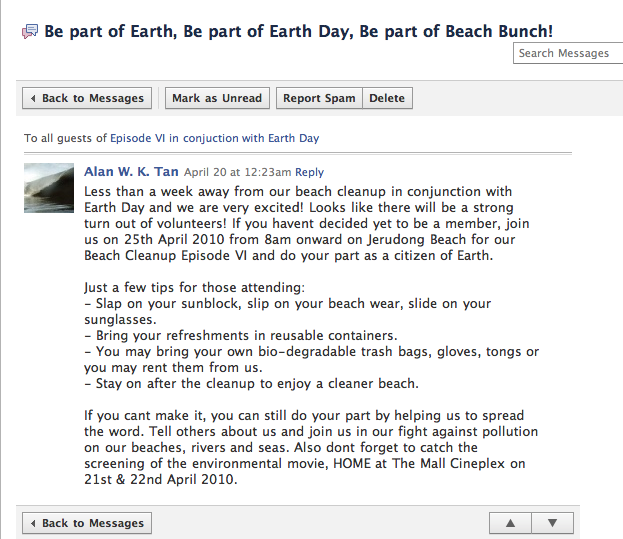 Here are the message form the Beach Bunch's founder Mr. Alan Tan that he send through by his FB. 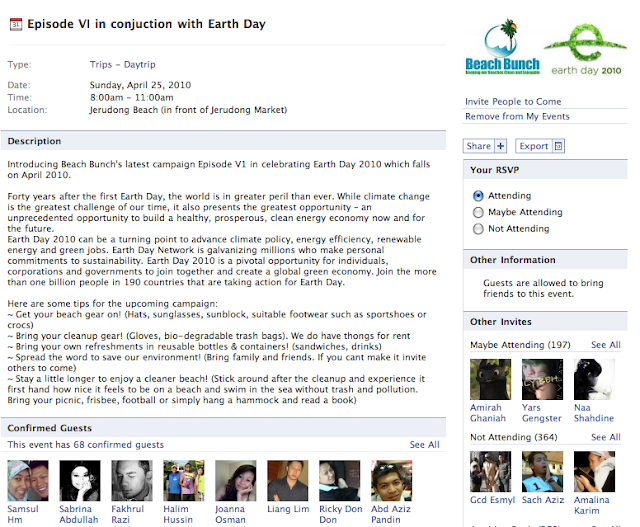 Or you can click here to join the fan page too. Picture took by Dewi Sofri on the Beach Bunch episode IV at Pantai Meragang.